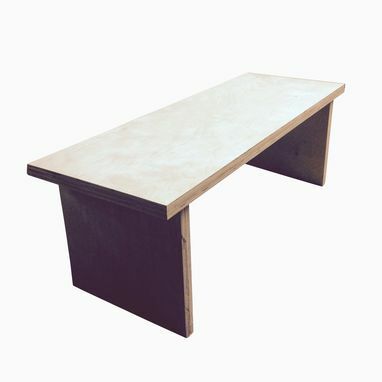 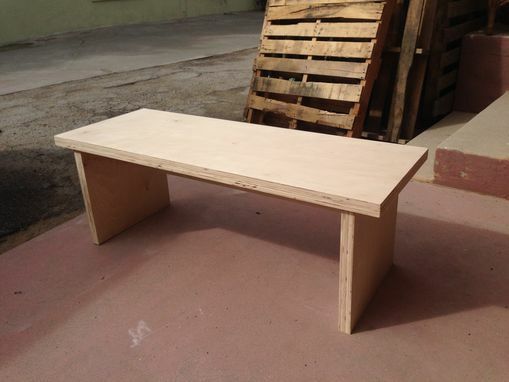 This simple elegant plywood bench design is made from a quality domestic Birch plywood. 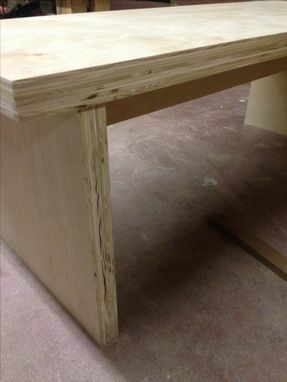 It is laminated to a thickness of 1 1/2 inches, making it a solid structure and increasing the panel's resistance to bending. 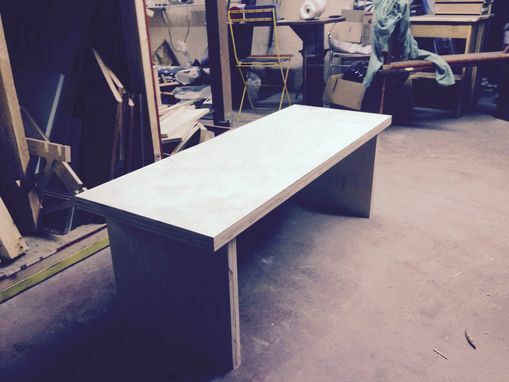 We can also make benches to your specific dimensions.